Ever since I first saw Hasan Minhaj on The Daily Show, I’ve been a little in love with him. He’s hilarious, he’s himself, he’s not afraid to speak truth to power, and the dude just has a great attitude. Also, he’s got an adorable smile, which definitely makes him even more endearing. That’s why I was psyched when I heard he’d be dipping into the late-night comedy realm. 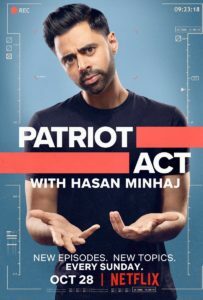 But does his new show, Patriot Act with Hasan Minhaj, live up to the hype? Minhaj–the first Indian-American to host a weekly comedy series–hosts Patriot Act not from a desk but standing on a sleek, screen-filled stage. He takes pride in this setup, even describing it in an interview on The Late Show with Stephen Colbert as “like being at a Drake concert but you’re learning”. He has also discussed how Arsenio Hall’s show inspired Patriot Act’s look and feel. All of these influences come together to present a show that feels both familiar and foreign. Patriot Act likes to go big despite how small it feels–a David versus any Goliath. It’s tackled the US/Saudi Arabia relationship, Amazon’s shady business practices, and the problems of social media’s dominance. 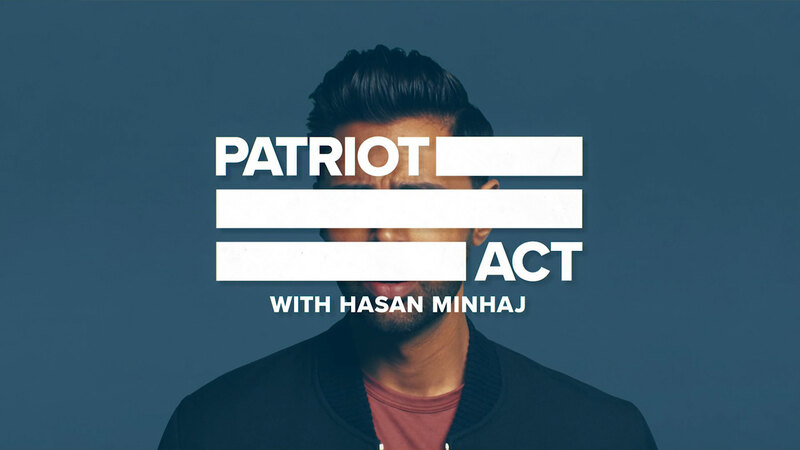 But for Minhaj, Patriot Act is not about going after Goliaths–it’s about adding to the conversation. Minhaj has described in behind-the-scenes audience Q&As that he and his senior news and comedy writing team choose episode topics based on: novelty, bringing different or challenging perspectives to the conversation, or the topic’s overall importance. This provides Patriot Act its fresh take on many current events and issues. 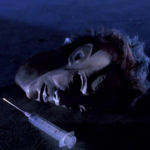 As well, it gives the show an ability to examine and challenge things that may get overlooked or misunderstood. Patriot Act is unique among its peers for many reasons, but chief among them is the fact it’s the only late-night comedy show that’s entirely online. 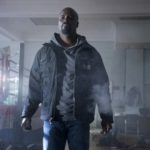 While Netflix is a strong player in today’s television media marketplace, there are certain advantages it cannot access. The power and influence of major networks backing other big late-night names aren’t as available to the streaming platform. Some might consider this a handicap for Minhaj and Patriot Act, but this couldn’t be further from the truth. Minhaj and his team have something other well-established late-night comedy shows lack: youth. But it’s not just that Patriot Act and its creators are younger than their peers–rather, it’s that they understand Millennial audiences and can better leverage social media and other technologies to connect with them. Minhaj’s show does this the best through both YouTube. Like Full Frontal and Last Week Tonight, full segments of Patriot Act will get put up on YouTube for viewers without access to Netflix to watch. But unlike Last Week’s YouTube content restricted to its long-form pieces or Full Frontal’s episodes segmented in short videos, Minhaj and his team put up their full, unadulterated episodes up for viewers to watch. There’s also something more unique Minhaj has built into his YouTube presence–so-called “Digital Exclusives”. There’s a handful of videos featuring either Minhaj only, or his interactions with Patriot Act audiences. 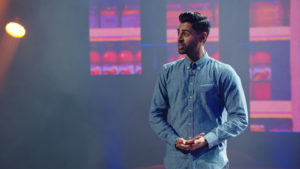 The show has released several YouTube-exclusive videos titled “Deep Cuts”, where Minhaj responds to questions submitted by his live audiences. 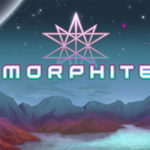 He also has content of him interacting with viewers in the digital space–by reading YouTube comments, responding directly to viewer tweets, and so on. Patriot Act’s Digital Exclusives help Minhaj do something that his peers struggle with: creating intimacy. Writer Mallika Rao describes this first-hand in her Atlantic piece about the show. In the article, Rao describes her experience of attending the show live, saying: “With me, Minhaj left the room on a note that felt deeply familiar”. Creating that level of familiarity with your audience is not easy, and Minhaj appears to be an expert at it. One particular example of this is a “wardrobe incident”. In a video for Netflix, Minhaj teamed up with Tan France of Queer Eye to make-over his wardrobe for Patriot Act. While it started as a standard Queer Eye makeover, it became much more personal. Both men are of South Asian descent (France is of Pakistani heritage, Minhaj is Indian) and spent the video bonding over shared regional culture throughout the video. They also teased each other about their “brownness” playfully. Audiences really responded to this. When Minhaj didn’t wear France’s outfit in the first few episodes, fans “demanded” to know where it was. Minhaj responded, saying he was saving it for later on in the season. He also said the outfit caused some issues during initial screen tests. Then, in December, Minhaj released a Digital Exclusive revealing he’d “lost” the bomber jacket France had picked out for him. In the video, Minhaj has a breakdown while searching for the jacket, only to discover discover his staff had taken it from him. Few late-night comedians can build such a rapport with their fans. And in an age where immediate access to creators is in higher demand, Minhaj’s ability to leverage that helps set Patriot Act apart. Late-night news satire has changed a lot over the last decade. However, it still falls victim to formula and tradition. Minhaj and Patriot Act both play into the genre’s constructs and push against them at the same time. Patriot Act throws political and social commentary at us on its own terms, from its own perspective. If you’re not watching yet, you should be.